Ian Somerhalder cast as Damon. Ian Somerhalder cast as Damon. HD Wallpaper and background images in the Vampire Diaries club tagged: damon salvatore diaries vampire ian somerhalder. This Vampire Diaries photo contains suti biashara and biashara suti. There might also be nyayo, suti ya nguo, seti, and seti ya nguo. I love him too what can i do??????????? sooooo HOT!!!! i just ADORE this fine beautiful speciman of a man!!!! 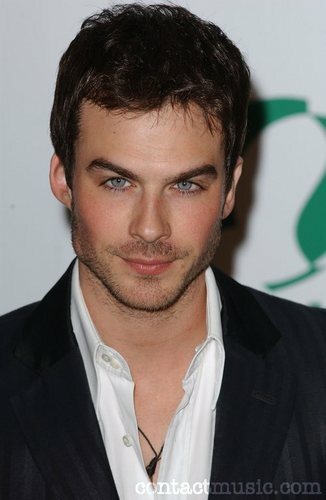 marry me damon please????!!!! !